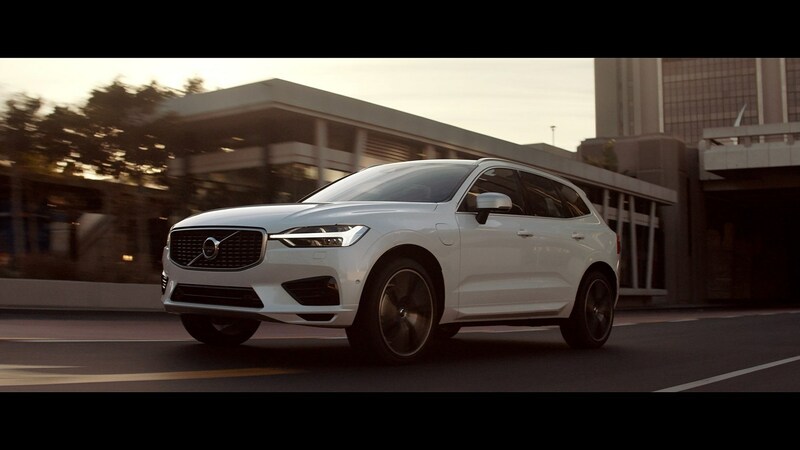 The much anticipated all-new Volvo XC60 – and current 2018 World Car of the Year – is now available in South Africa. 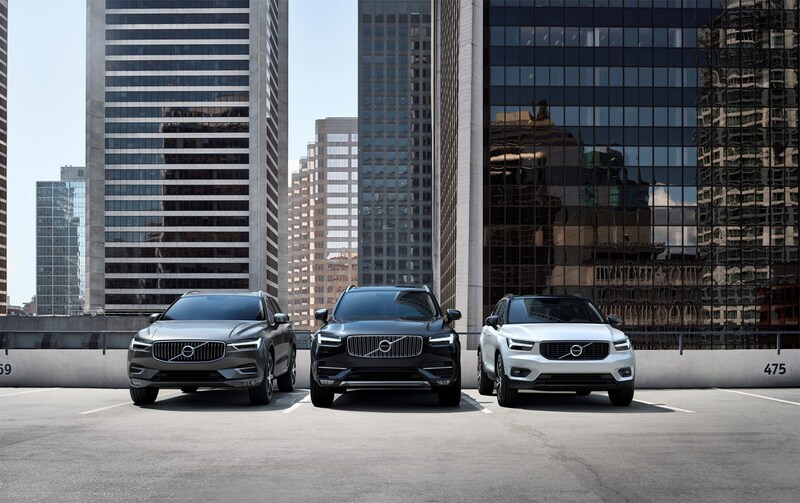 The new car replaces Volvo’s highly-successful original XC60, which in the nine years since its launch became the best-selling premium mid-sized SUV in Europe with one million units sold globally. 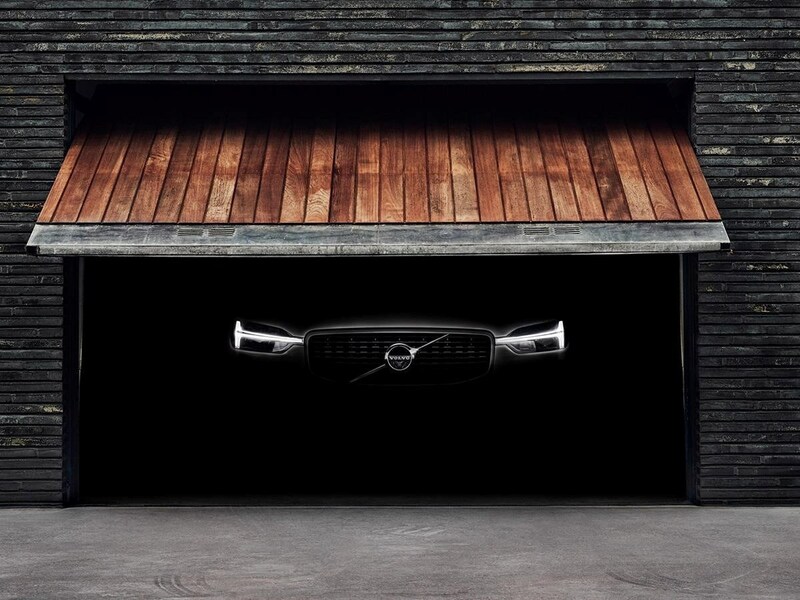 The XC60 today represents around 30 percent of Volvo’s total global sales, and is also Volvo’s best-selling vehicle in South Africa. The all-new XC60 is the fourth model based on Volvo’s self-developed SPA (Scalable Platform Architecture), following the introduction of the top-of-the-line 90 cluster in recent years. The SPA-related investments in Sweden have had positive effects on employment at the company, as thousands of new jobs have been added in production, research & development and other areas. The all-new XC60, one of the safest cars ever made, is fully-loaded with new technology and when tested by Euro NCAP in 2017 it received the highest score of all new vehicles tested, with a near-perfect 98% in the Adult Occupant category. Volvo’s City Safety Autonomous Emergency Braking system has been enhanced with steering support for when automatic braking alone may not help avoid a potential collision. In addition, Oncoming Lane Mitigation with Steer Assist (which helps mitigate head-on collisions) and Blind Spot Information System (BLIS) with Steer Assist functionality, has been added to reduce the risk of lane-changing collisions. Pilot Assist, Volvo’s advanced semi-autonomous driver assistance system, which takes care of steering, acceleration and braking on well-marked roads up to 130 km/h, is available in the new XC60 as an option. But it is not just under the bonnet that the new XC60 delivers healthy performance. The new CleanZone air quality climate system removes harmful pollutants and particles from outside the cabin to deliver Scandinavian-fresh air on the inside. As in the 90 cluster cars, smartphone integration with Apple CarPlay and Android Auto is also available. Locally, the all-new XC60 is available with two diesel engines (D4 and D5) and two petrol (T5 and T6), all mated to an 8-speed Automatic AWD gearbox. Customers can choose from three trim levels: elegant Momentum, sporty R-Design and the luxurious top-of-the-range Inscription. Volvo Cars’ award-winning T8 Twin Engine petrol plug-in hybrid is being considered for South Africa, but there is no planned introduction date at this stage. A legend reborn; the iconic Rosslyn-built BMW 325iS (E30) restored.